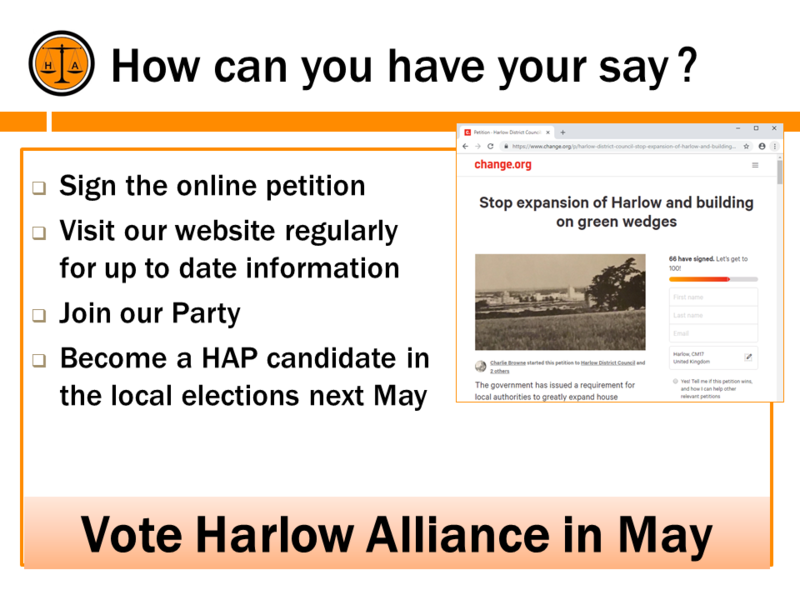 The Harlow Alliance Party are pleased to announce that it has four candidates at next months Local Elections, namely Nicholas Taylor in Great Parndon, Alan Leverett in Sumners and Kingsmoor, Mike Carr in Harlow Common and Harry Mason in Old Harlow. 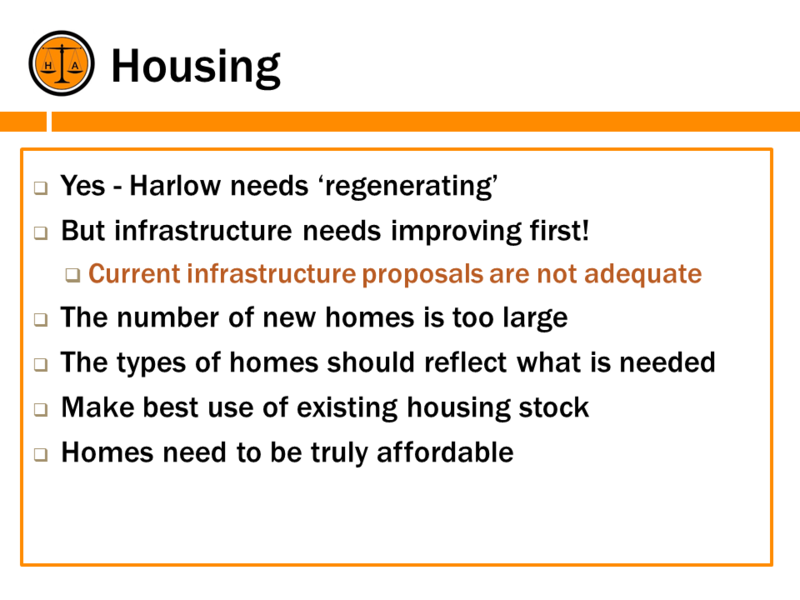 HAP held it’s fifth public meeting on 13 April to provide residents with information about these two areas, which Harlow Council intend to designate for new housing. 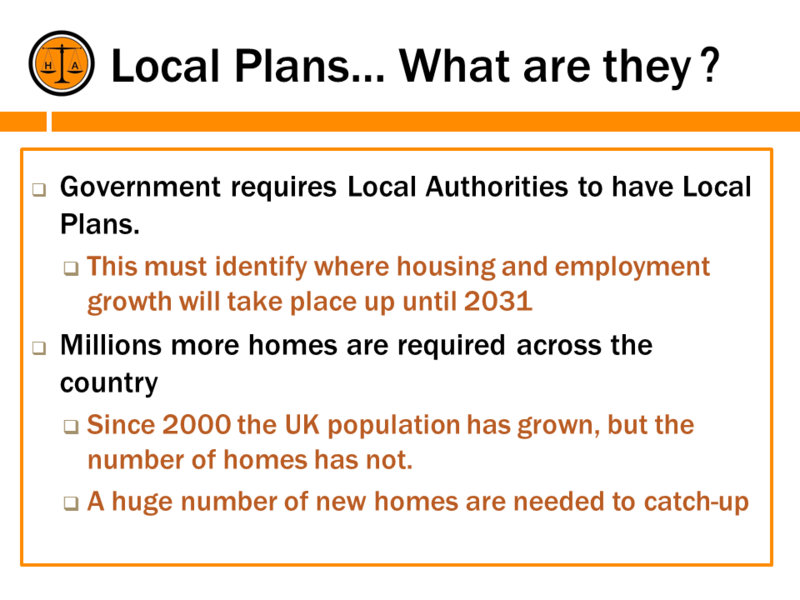 HAP voiced their opposition on behalf of residents about these plans at the recent Local Plan Hearing. It is quite clear that residents travelling to and from both these sites will add to the already considerable traffic congestion on nearby roads, despite the efforts of Essex County Council who will encourage the use of a busway, walking and cycling. An update was given about the building proposals at Latton Priory as well as those near Water Lane. A full update will be posted on this website at the end of this month. 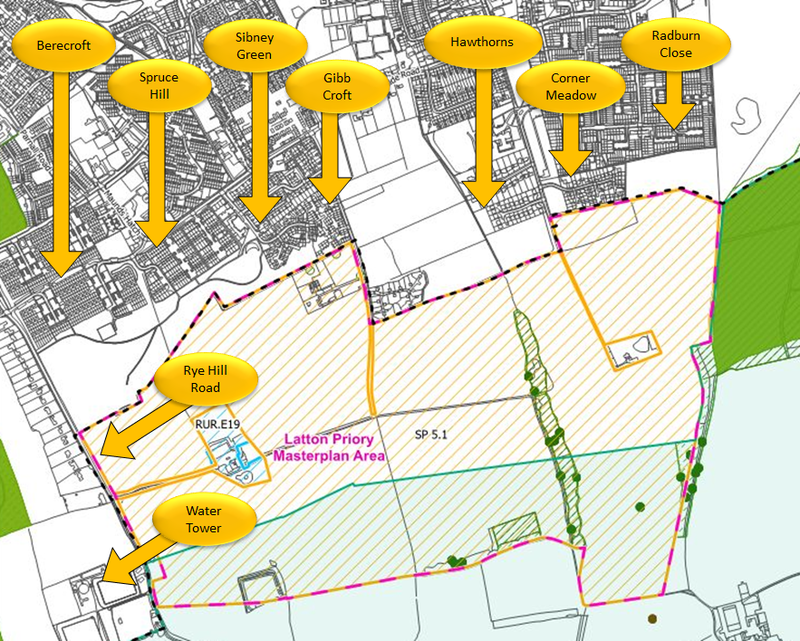 The proposed number of homes to be built at Latton Priory has been increased from 1050 to 1500. Work is likely to be started before the end of 2020. 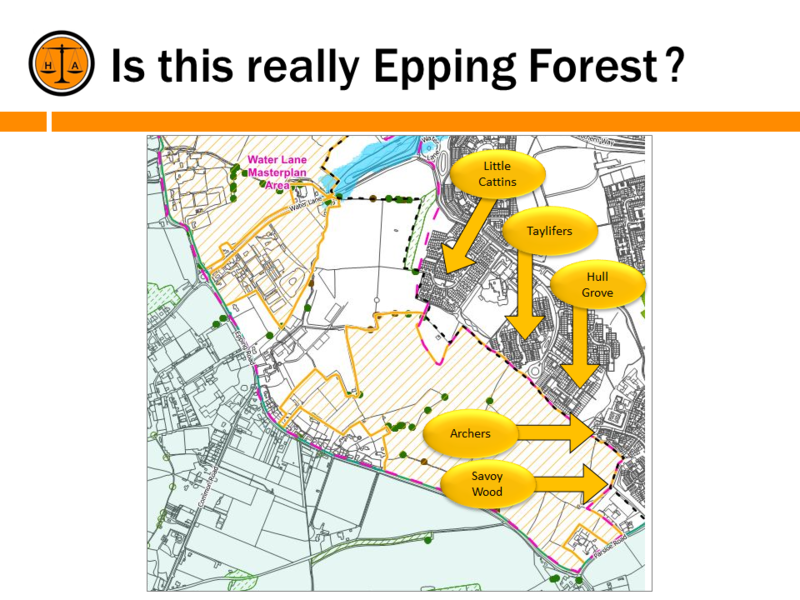 A new road from Latton Priory is likely to be built from the development, leading south towards Thornwood Common where it will join the road which leads to Epping. 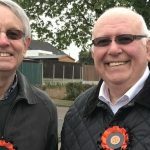 The roads leading into Harlow will be considered to be secondary roads, which suggests that very little work will be done to increase capacity. 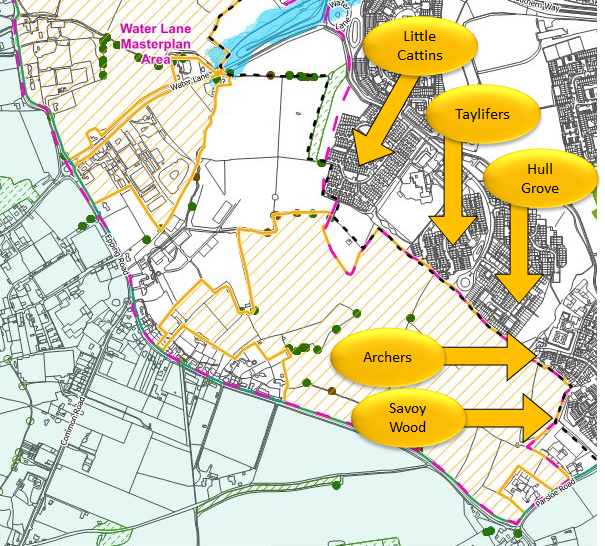 Plans for homes west of Sumners are well advanced and work is expected to begin soon after those in Latton Priory are commenced. 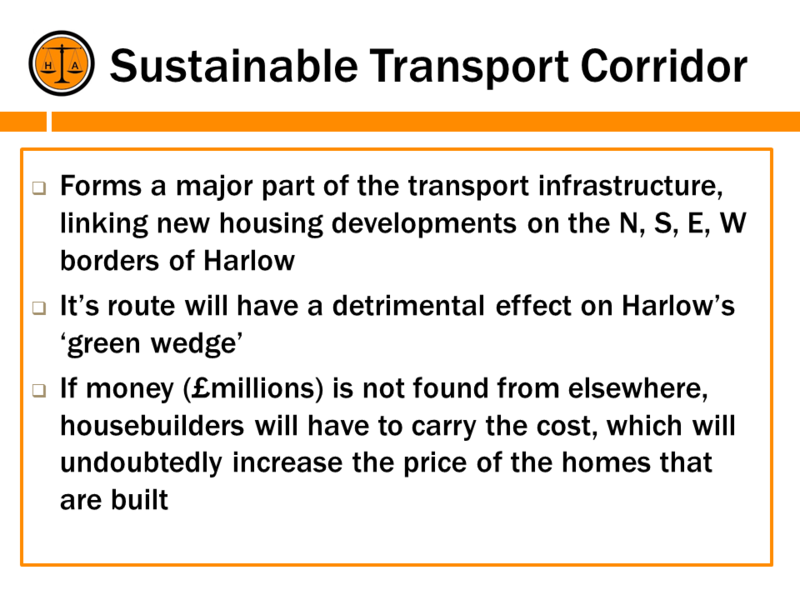 The plan for a sustainable transport corridor includes a busway in the EFDC Plan but in Harlow’s Plan it is described as a tramway. Where new routes are built they will need to be some 21 feet wide, to allow buses to pass each other. Traffic calming measures will be put in place along Southern Way to deter residents from using this road, in the hope that they will travel along the transport corridors. 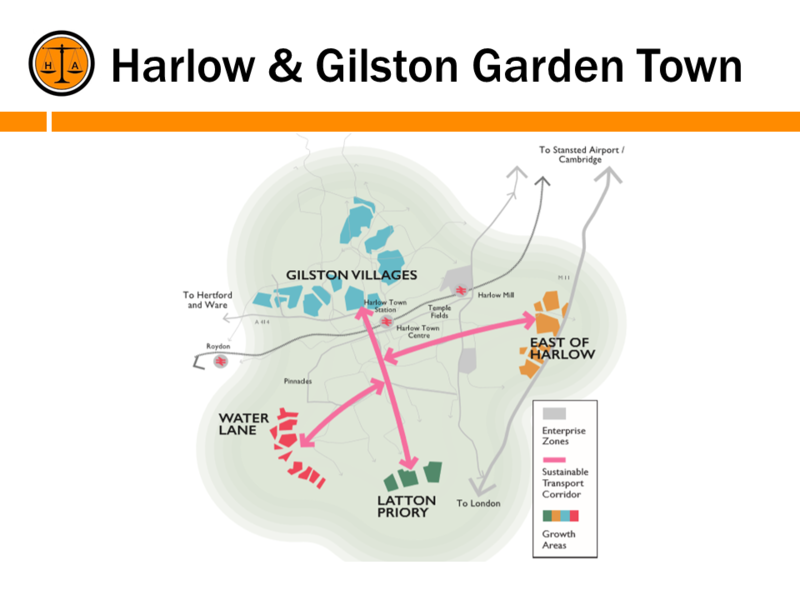 The Gilston Project Team hope that the cost to park a car in Harlow’s Town Centre will be increased, to deter residents from using their car to get there. 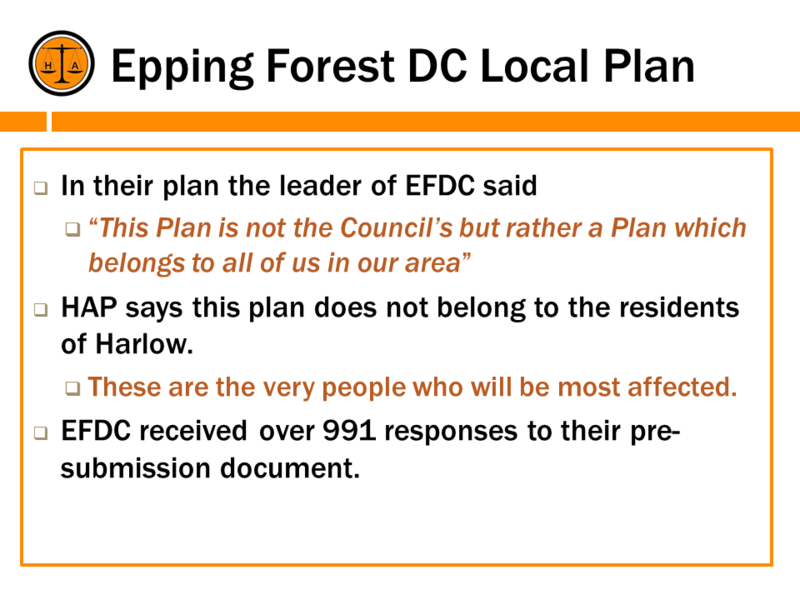 EFDC confirmed that they did not carry out any consultation with Harlow residents about these plans. 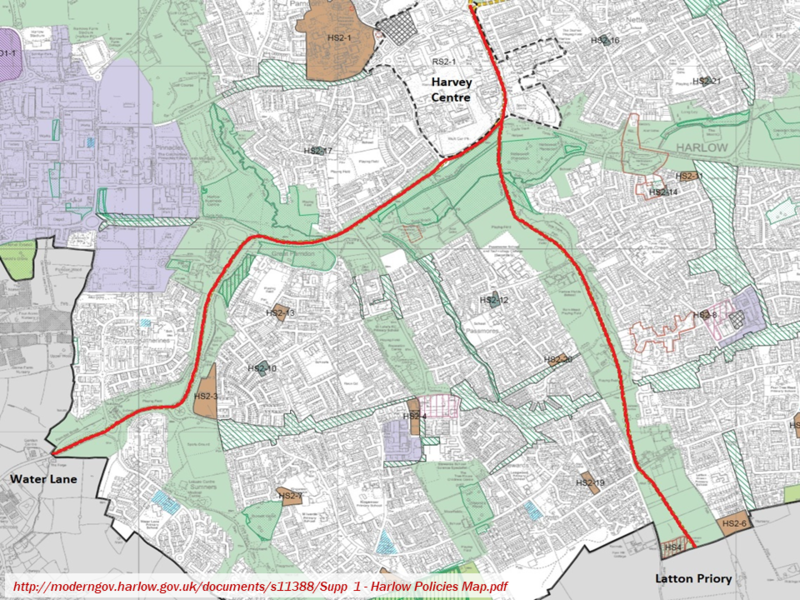 The Party’s fourth public meeting took place today close to the open area between Jocelyns and Broadway Avenue, which Harlow Council has included as a housing development site in it’s Local Plan. Twenty five residents braved the wind to hear from our Party Leader what is happening in respect of the Local Plan and this area in particular. 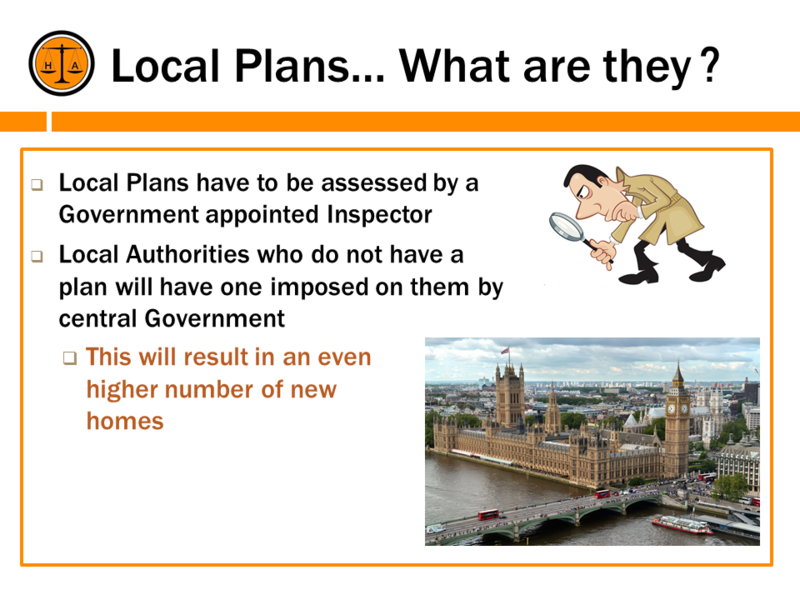 The government appointed Inspector begins the Hearing on 28 March and will be dealing with the plans for individual sites on the 3 April. 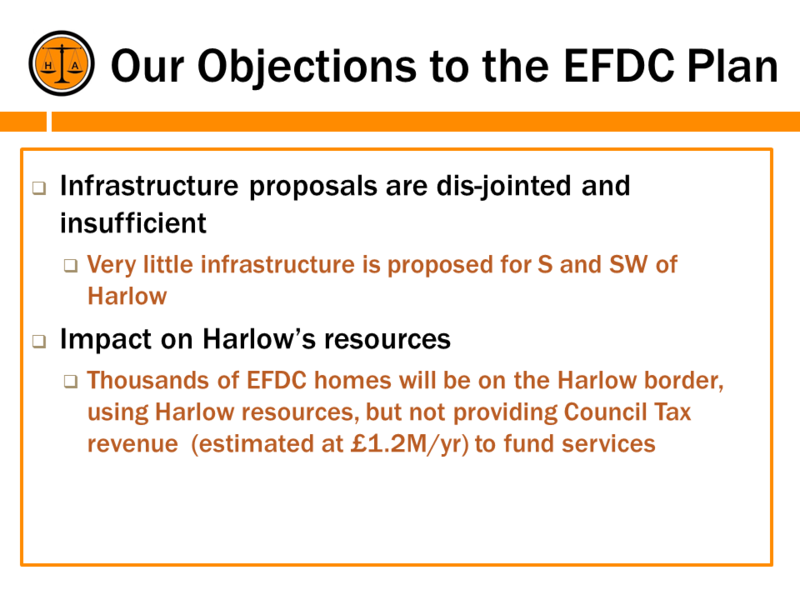 HAP will continue it’s objections to 8 of the sites proposed around the town which Harlow Council wants to see houses built on. In the meantime legislation dating from 2011 is to be used to try and get some protection for this land which may stop homes from being built on it. Watch this space for more details in the coming weeks. 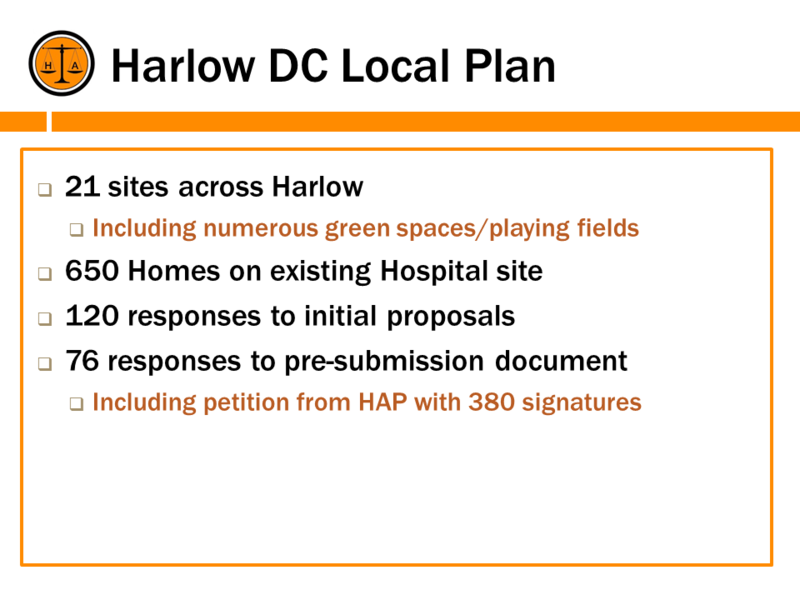 Despite the blustery conditions, nearly 70 residents turned up at todays meeting to hear the latest information about Harlow Council’s Local Plan and the effect this will have on the land behind Deer Park and in and around Pollard Hatch shops. 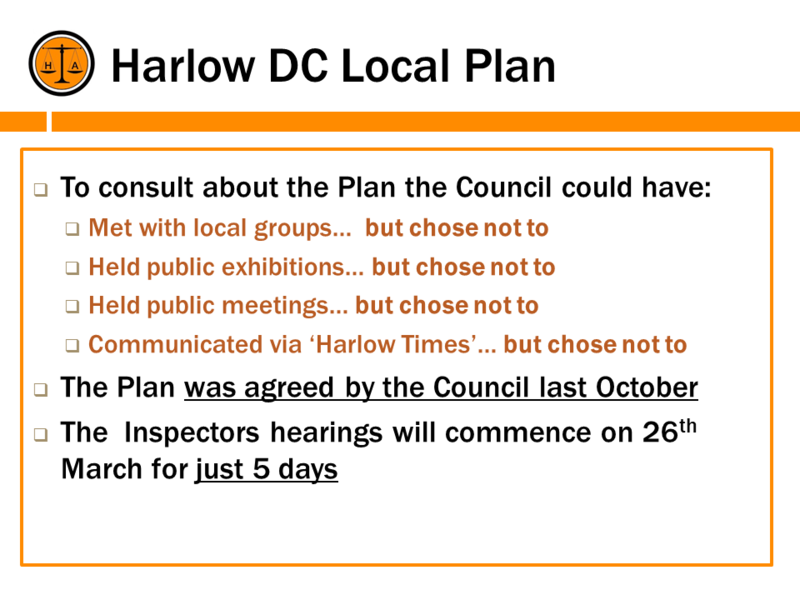 The Harlow Alliance Party have been invited to appear at the Hearings which are taking place before a government appointed inspector on 28 March and 3 April where we will be speaking in support of our written objections to the Plan, in particular the inclusion of 8 sites around the town identified as places where house building will take place. 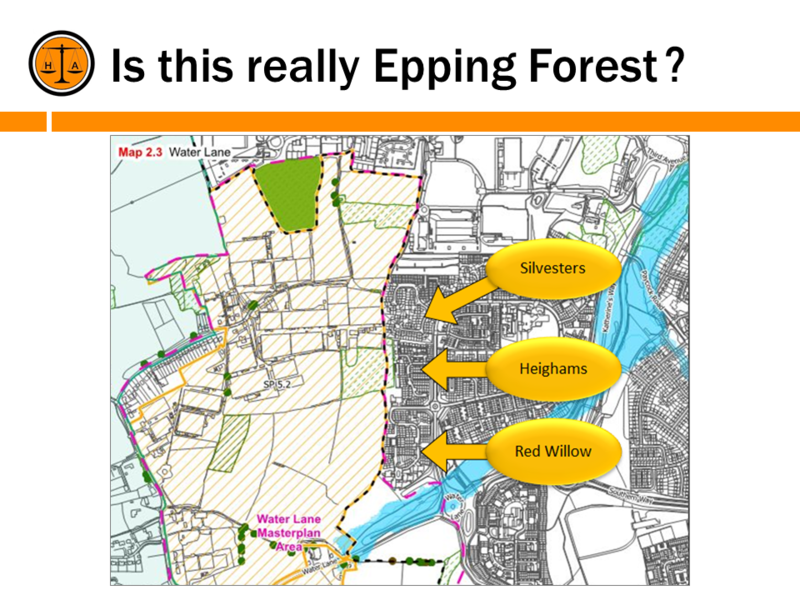 Information was also provided about Epping Forest’s Local Plan which will see thousands of homes built on Harlow’s borders. A positive way forward using a law called “The Community Right to Bid, Assets of Community Value” (ACV) which came into effect in 2011 was proposed by party leader Nicholas Taylor and this was supported by most of those attending the meeting. This law would, in the event that the Council wishes to sell the land, pause the sale process for up to 6 months during which time the community could raise the finance to purchase it for community ownership forever. 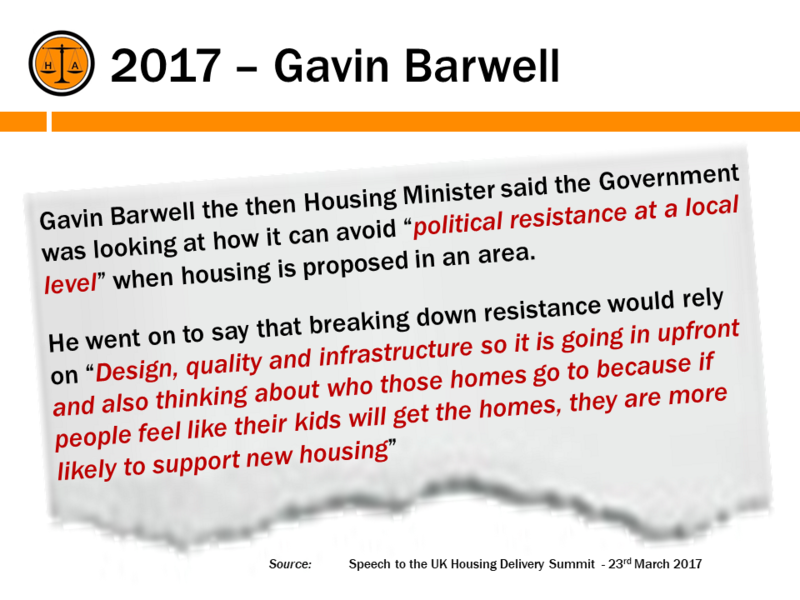 It does not give a first right of refusal and the council could sell to whoever it chooses to, but HAP feels that in view of the local objections to the house building proposals the Council would be placed under extreme pressure not to save these open play areas for generations to come. 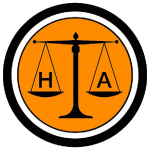 HAP undertook to keep residents informed of progress in this matter. 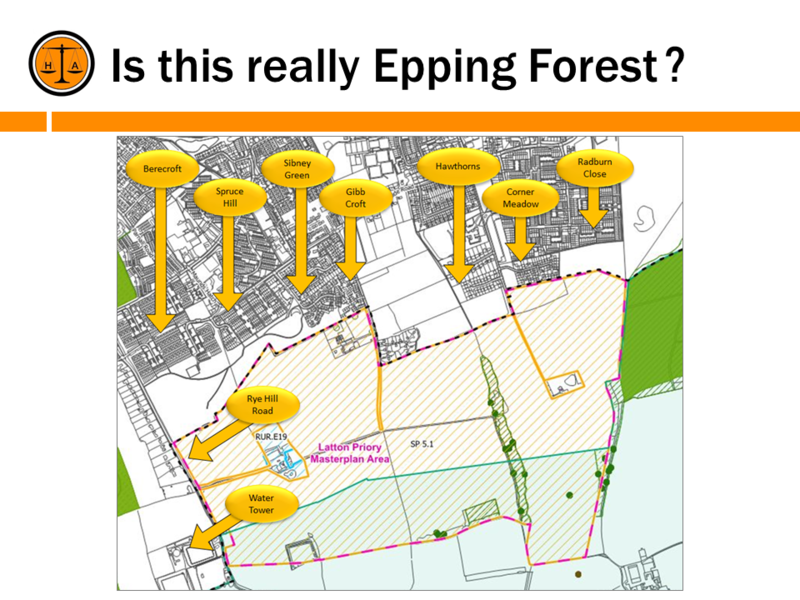 If you are curious to know what the Epping Forest District Council development at West Sumners might look like you can find more details here. 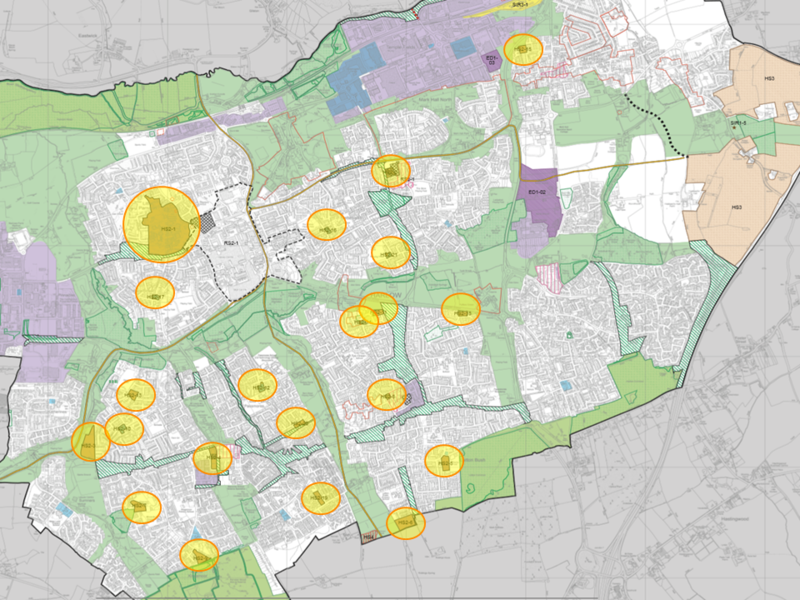 Plans by Harlow District Council and Epping Forest District Council to allow the building of thousands of new homes on the south and south western boundaries of Harlow and within the town have been passed to Inspectors appointed by the Government. 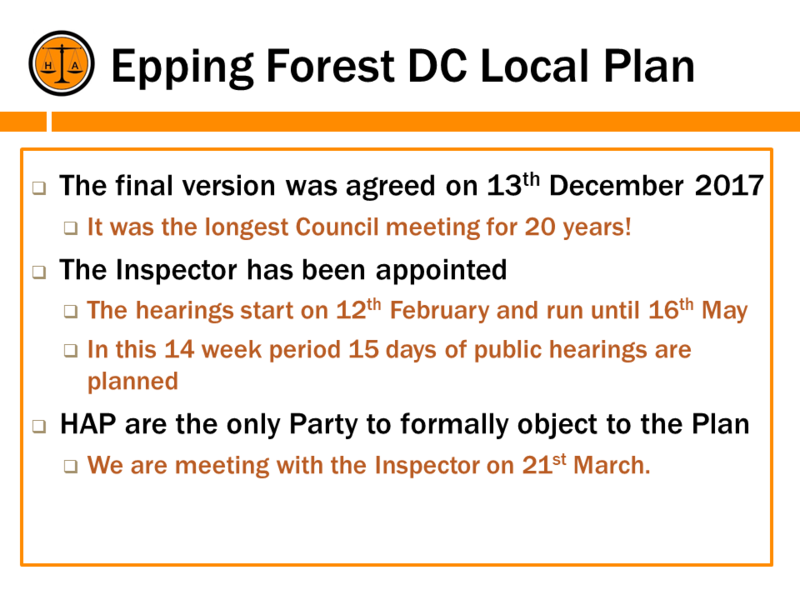 They are due to commence public hearings later this month and a final decision on these plans will be made later in the year. 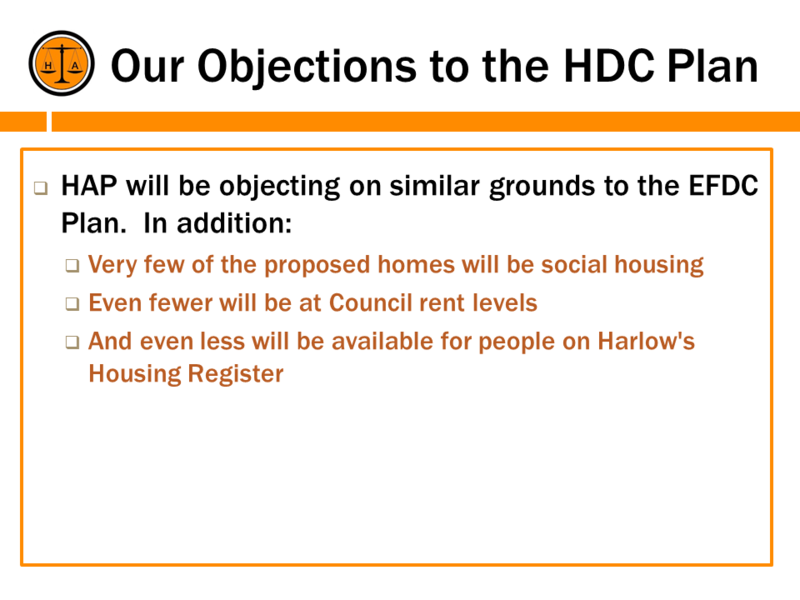 THE HARLOW ALLIANCE PARTY ARE THE ONLY PARTY WHO HAVE OBJECTED TO THESE PLANS. 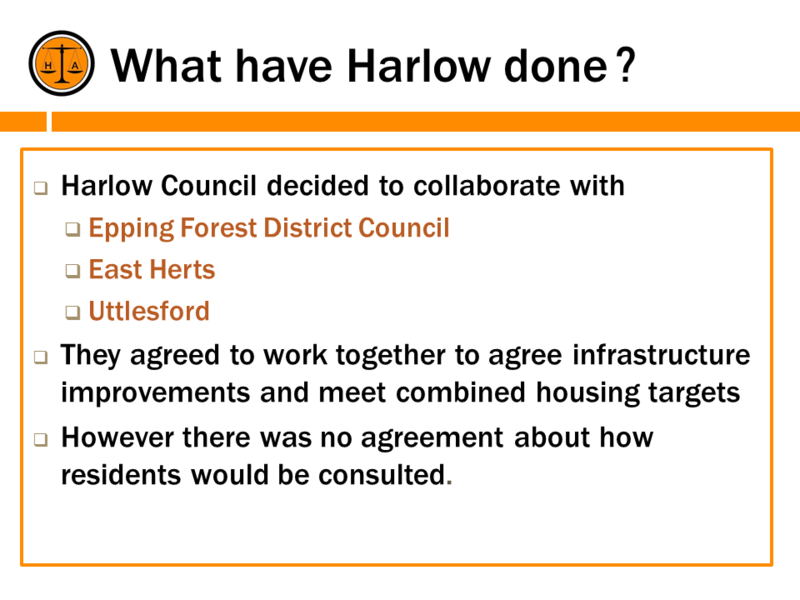 In view of the failure by these two Councils to inform residents in Harlow of these plans, The Harlow Alliance Party are holding a public meeting. Come along and find out what is going on. 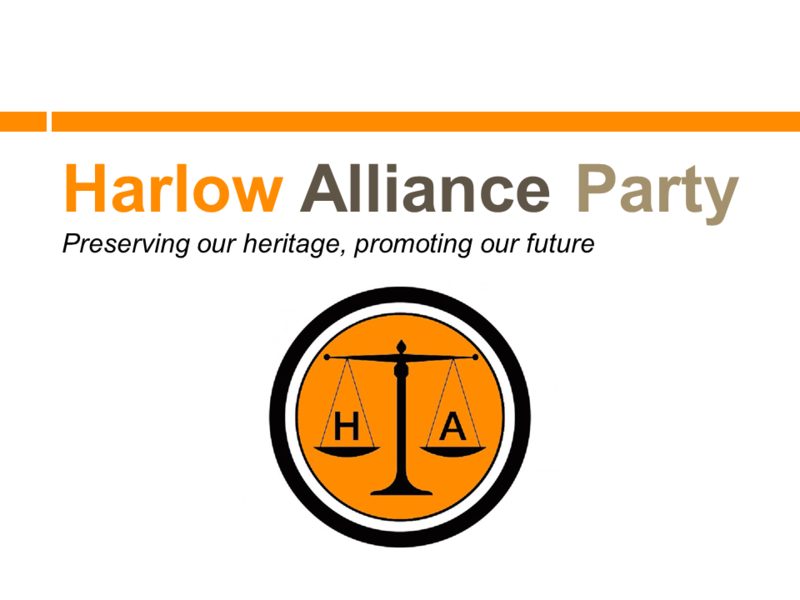 In a letter dated 9th January the Harlow Alliance Party have been advised that David Reed Bsc DipTP DMS MRTPI has been appointed the Independent Inspector charged with looking at Harlow Council’s proposed Local Plan. The Hearings are due to start on Tuesday 26 March and will take place for just 5 or 6 days, finishing on 4 April. 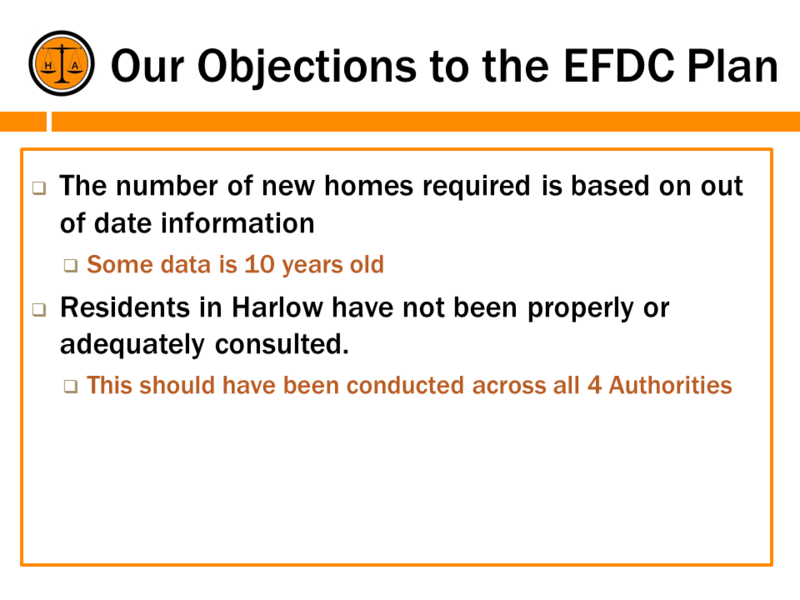 In the meantime more information will be put on Harlow Council’s Examination website. 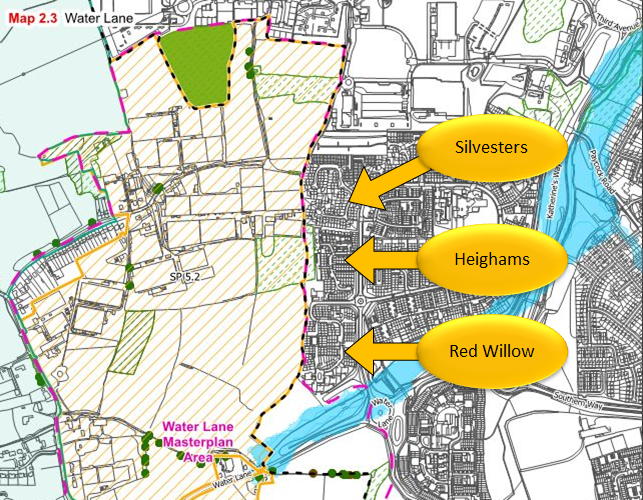 Readers will be aware that HAP have been campaigning against the building of houses on a number of green/play spaces across the town and last autumn presented a formal objection to the Plan, which included a petition with over 380 signatories. We will continue this fight in the coming weeks, so watch this space.